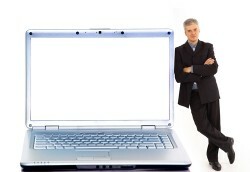 Do You Have What It Takes To Be An Internet Entrepreneur? 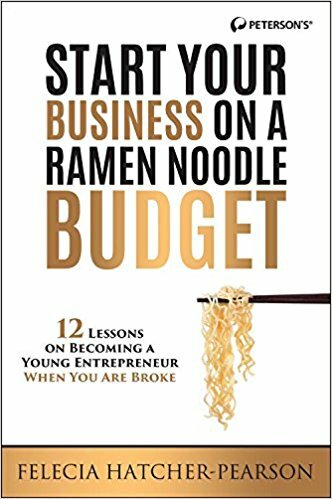 Hey I found this nice article from youngentrepreneur.com and thought of sharing it with you. Pick up your copy at your local Barnes & Nobles : In her book title The “C” Student’s Guide to Scholarships Felecia shares all her secrets of being a “C” student in high school to winning over $100,000 in scholarships and grants to attend college.